Purchase a gift card and give the gift of creativity! Good toward any purchase made in the Chicken Coop online store. 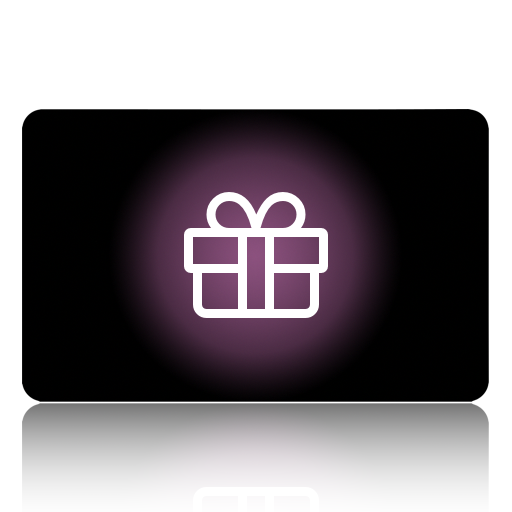 After completing your purchase you will receive an email containing the gift card.